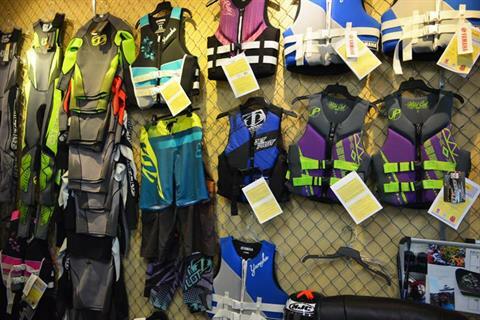 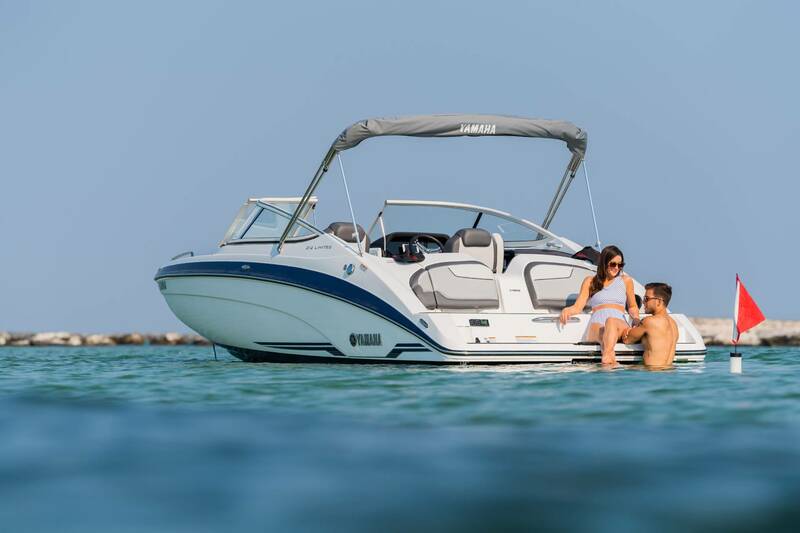 Yamaha's 212 Series offers seating for ten. 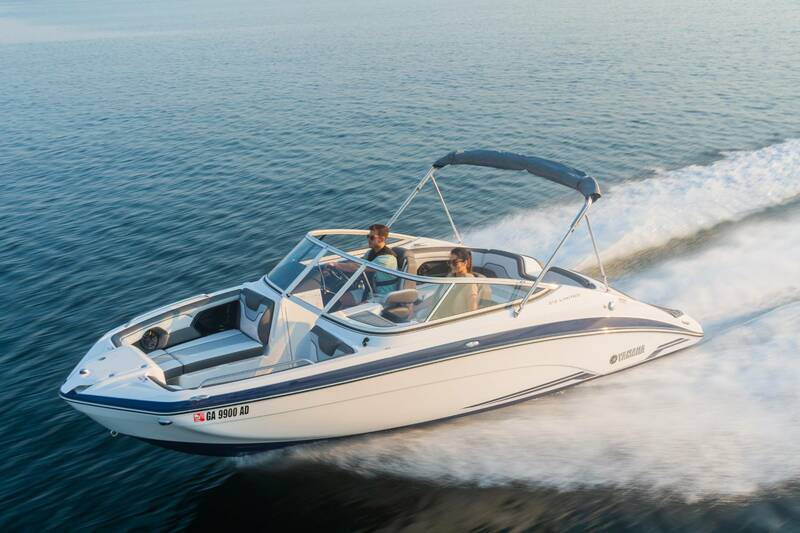 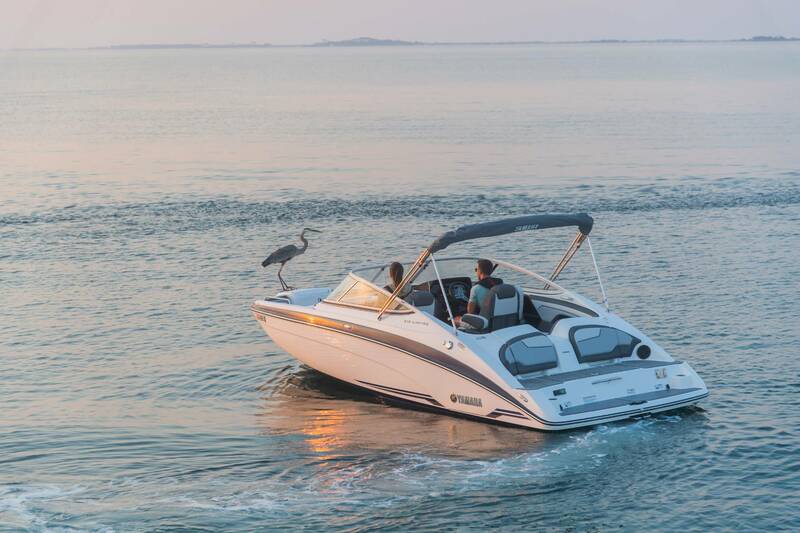 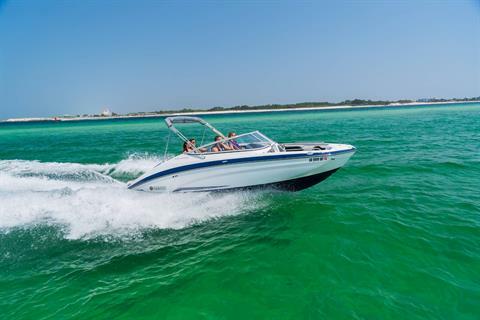 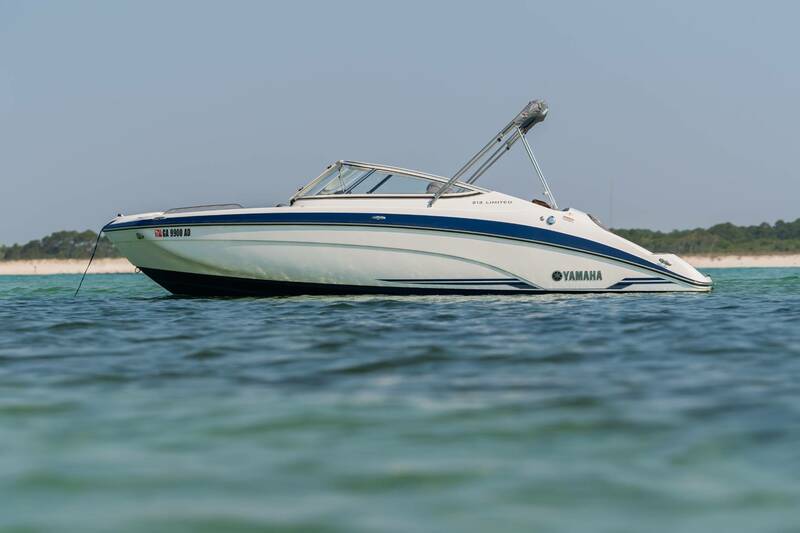 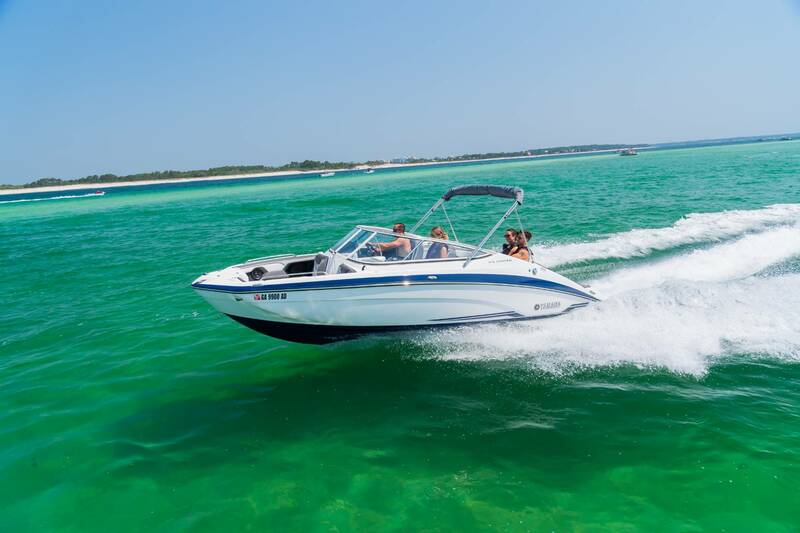 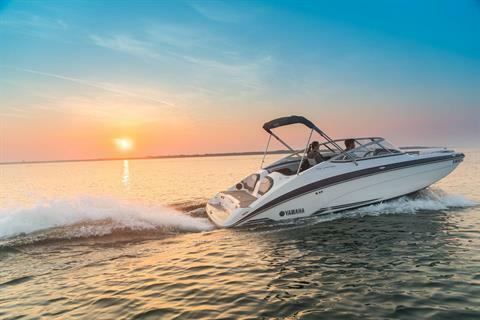 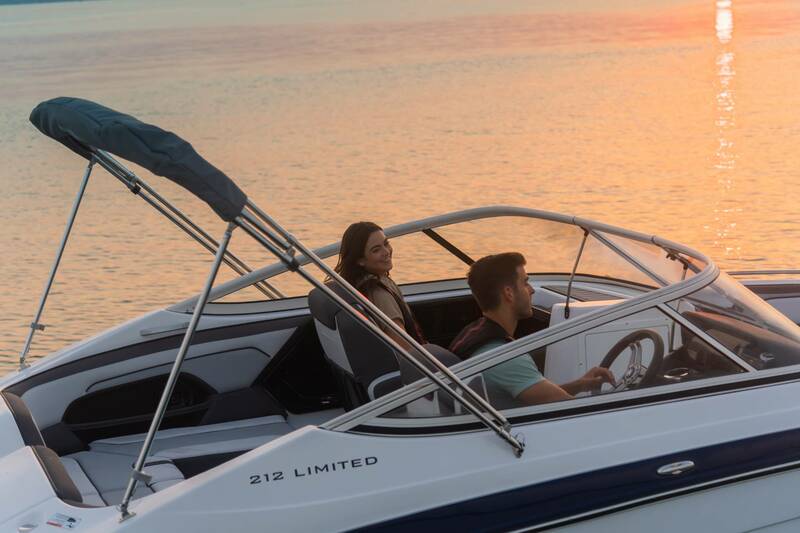 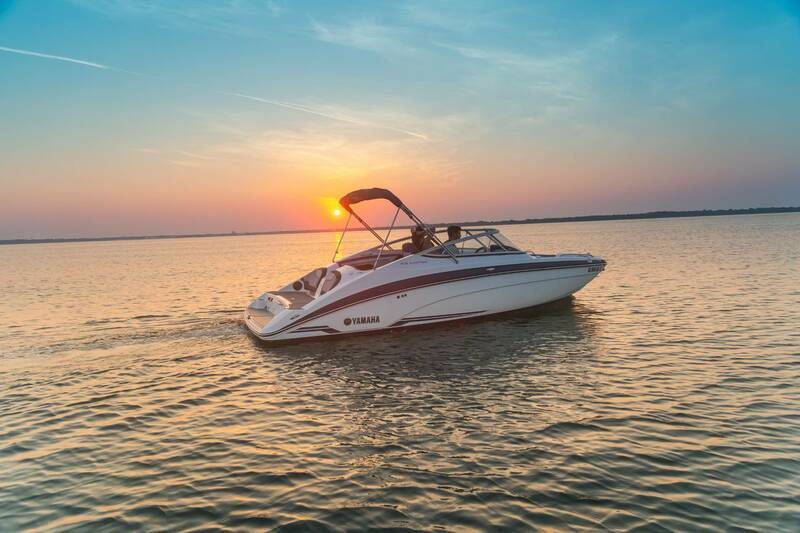 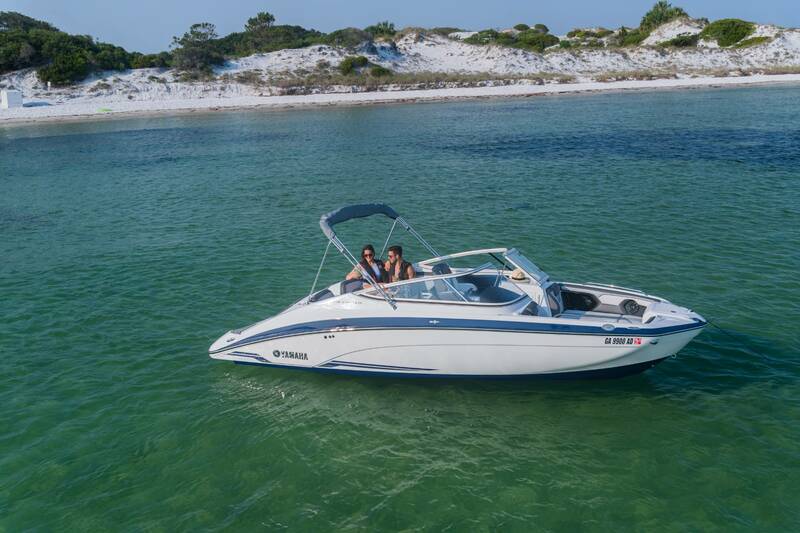 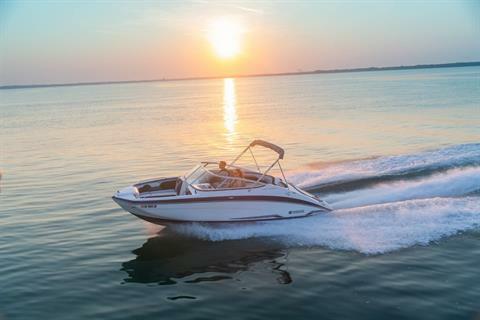 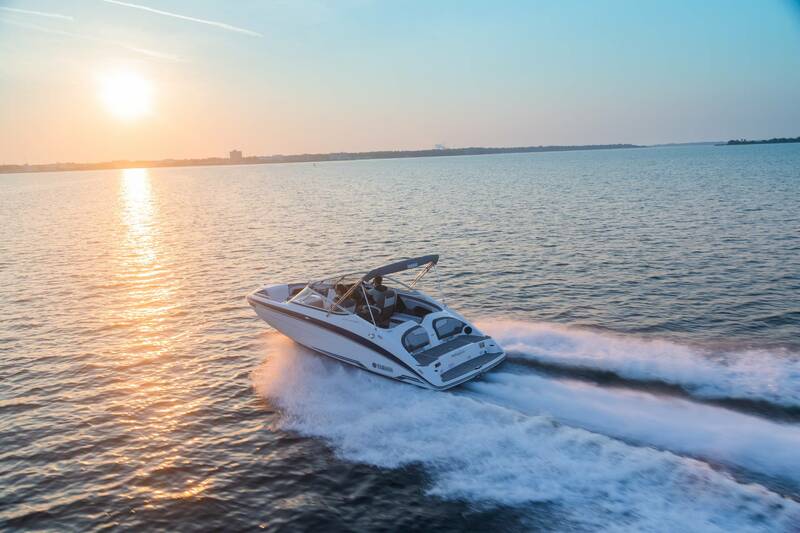 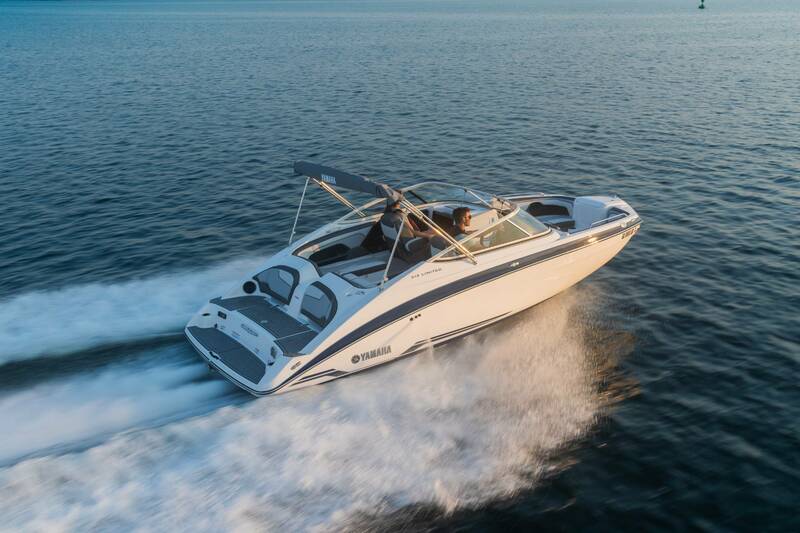 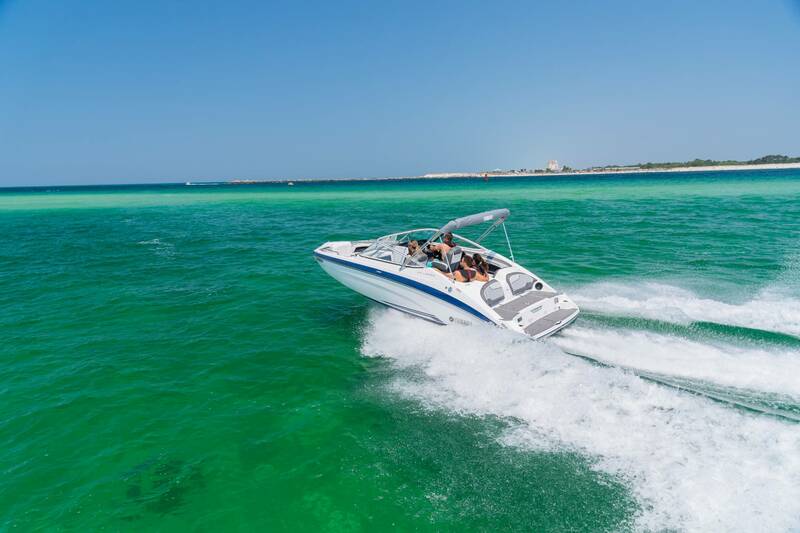 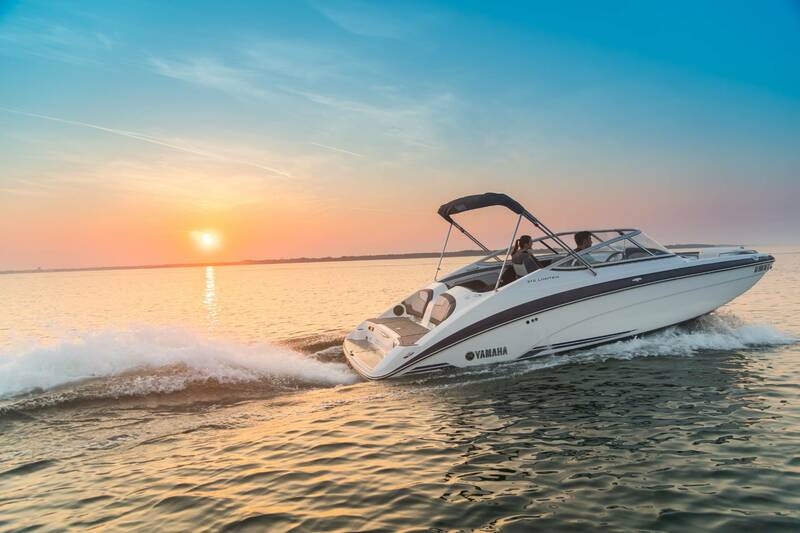 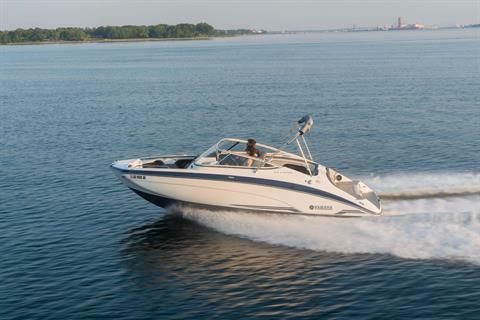 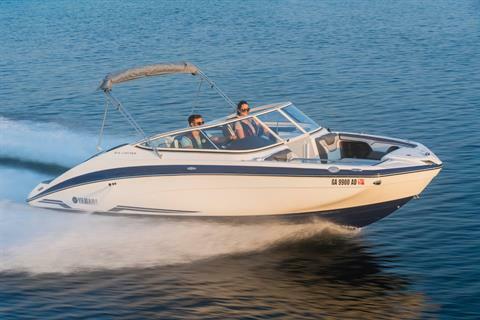 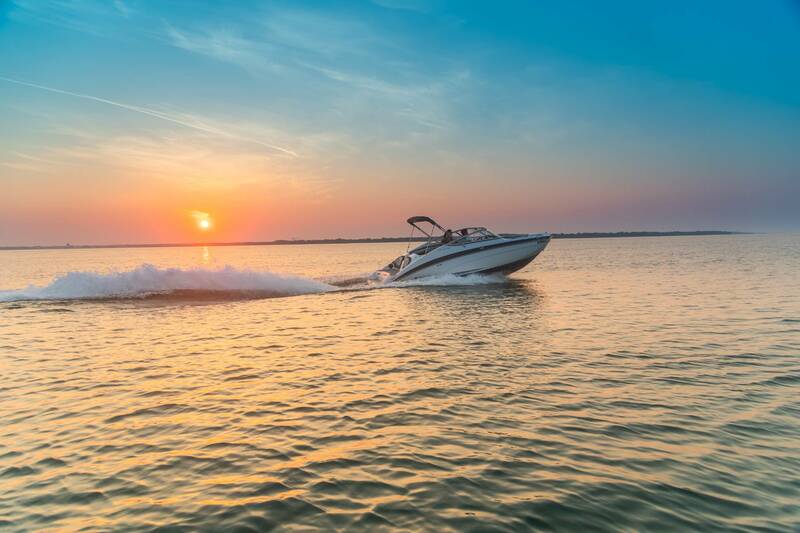 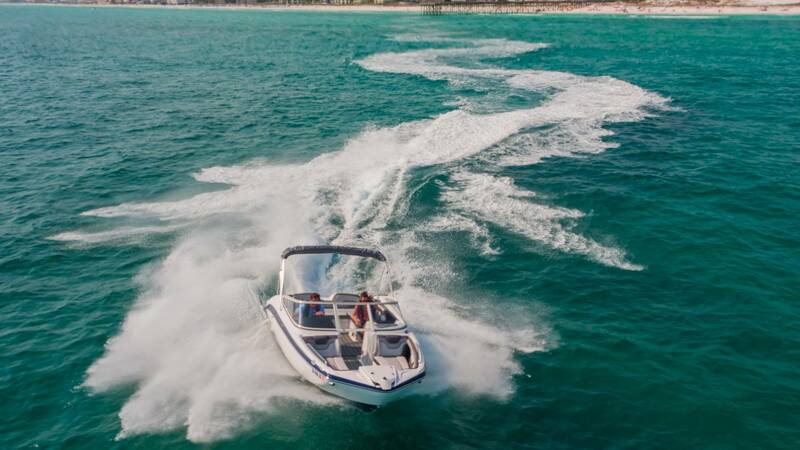 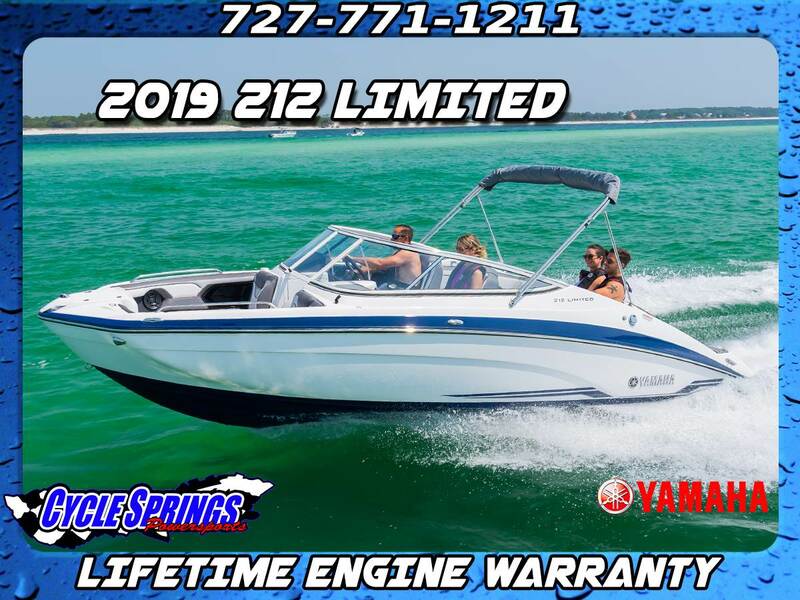 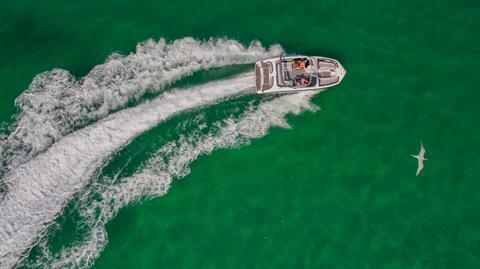 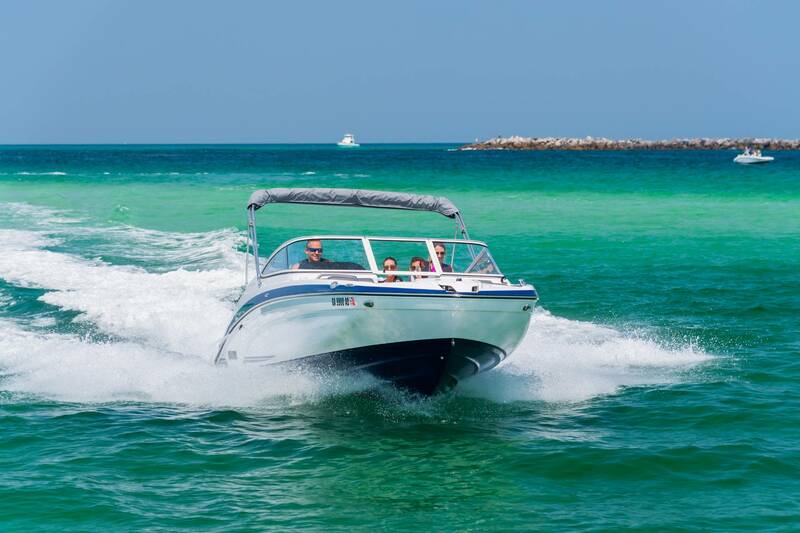 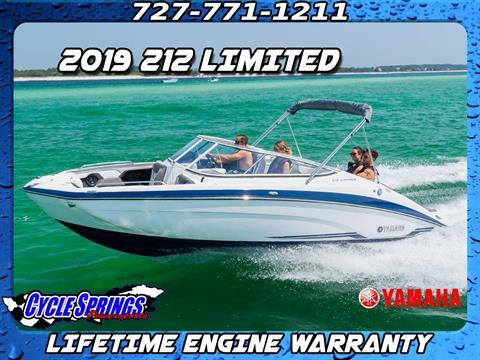 The wide bow design includes beverage mounts and backrest cushions for maximum comfort.The 212 Series features Yamaha's award-winning Connext helm control system. 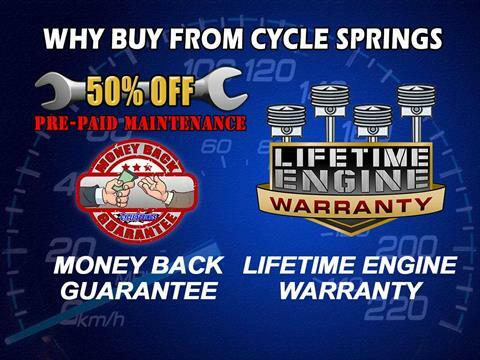 The award-winning twin TR-1 HO engines are compact, fuel efficient, lightweight and powerful.